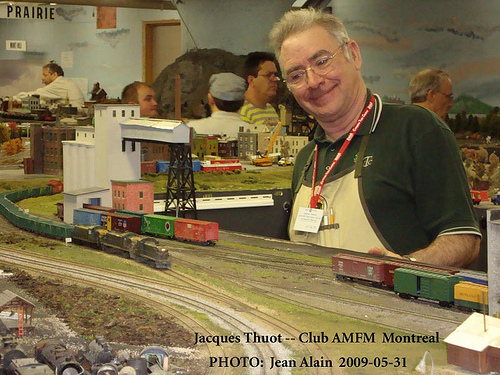 On these pages I will illustrate some of the aspects of the model railroad hobby that interest me. 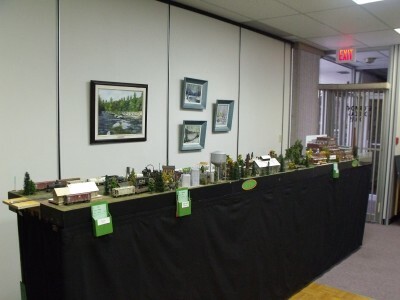 The railroad name that I use is the Northern Timber Company (NTC) which gives you an idea of my personal interests. I have delved into the intricacies of the logging industry and have modelled many of them over the years. 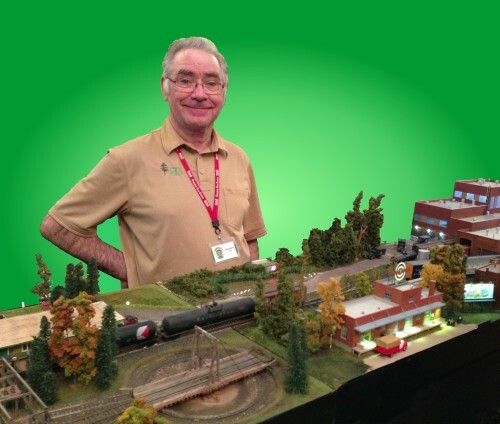 Coupled with my electronics skills, I have produced many fascinating and interesting models and dioramas. If you would like more information on these modules click on construction link in the menu to get to the module description and pictures. Recently I had my modules set-up in the condo where I am living and my neighbors grand kids had a great time operating the layout. Beside doing modeling, I also work at DCC and do the following work for clients. - DCC set up and troubleshooting. This sight was designed and is maintained by Ron Newby, the friendly webmaster. The development, design and contents of the 'Northern Timber Company © 2010-2013 by Jacques Thuot. All Rights Reserved.